Is the Swiss Travel Pass worth it? How does it compare to a Swiss Half Fare Card (SBB Half Fare Card)? 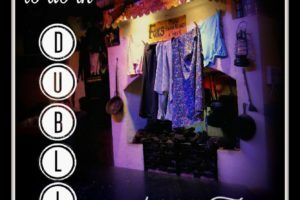 Should we just buy individual tickets? 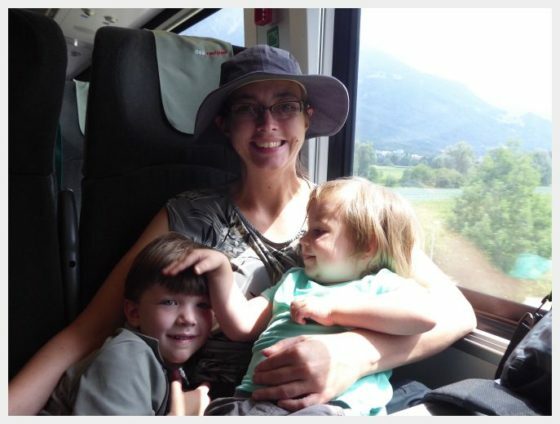 We never had any doubt that traveling by train with our toddlers was the way to go on our recent trip to Switzerland. 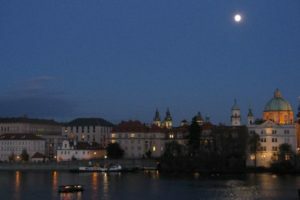 In preparing for our trip, we were not sure beforehand whether we should buy one of the versions of the Swiss Travel Pass, a half fare card or just buy individual tickets. Here is a breakdown of all of the journeys that we made during our 8 days in Switzerland (prices current as of August 2017) that were covered by our Swiss Travel Pass. At the bottom I included a breakdown of what they would have cost if we had purchased individual tickets, as well as the cost on a SBB Half Fare Card. Buying individual fares would have been a little bit cheaper, but the convenience of the Swiss Travel Pass (SBB Travel Pass) was more than worth the small extra cost. We also likely would have done more moving around and used the pass MORE if we were not traveling with kids. Is the Swiss Travel Pass worth it for your trip? 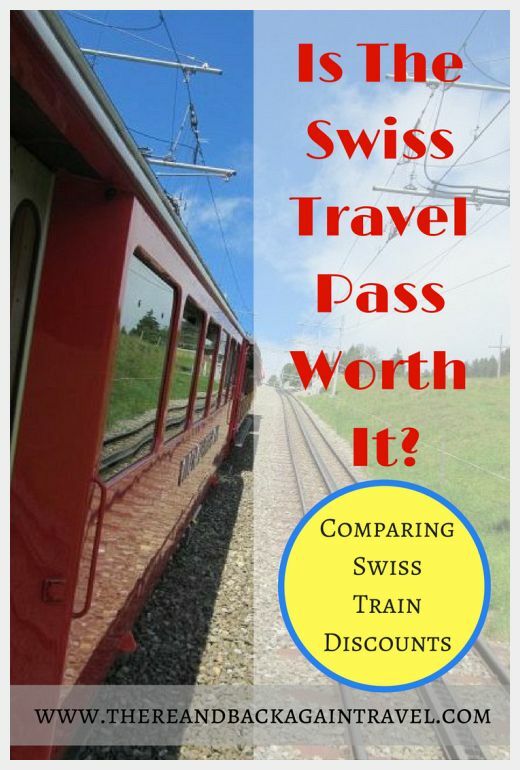 Here is a summary comparing Swiss train discounts with advice about which pass might be right for you! For those who love the details, a full breakdown comparing the cost of all of our train journeys on each type of Swiss train discounts can be found at the bottom. The big question before or trip was “Is the Swiss Travel Pass worth It”? Money wise, it appears that the best deal for us might have been the SBB Half Fare Card. This conclusion does not take into account the amount of time one would have spent buying tickets for all of the trains and buses and boats that we took. With the Swiss Travel Pass, for the most part you just hop on and show your pass. No ticket needed. The convenience of this, especially with kids, was worth the extra cost. When I added it all up, I saw that we actually spent a little MORE money going with the Swiss Travel Pass (but REALLY not a big difference). The Swiss Travel Pass gives a 50% discount on mountain lifts and free admission to a TON of museums and other sites in Switzerland. Because we travel with two kids, we move at a slower pace. Folks traveling without kids will likely take better advantage of these other discounts. We keep things simple when traveling with kids – only one big activity or trip per day. No more stuffing as many things as possible into our days. If you were planning on doing a lot of mountain lifts (especially the expensive Jungfraujoch) this would likely make it so that the Swiss Travel Pass would give you a better deal. 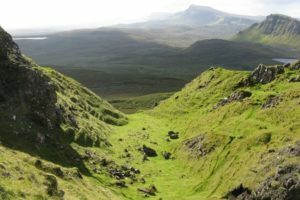 One MIGHT save some money by carefully planning your itinerary to optimize the days on a Swiss Flexi Pass. With kids, this would mean stuffing too many activities into a limited number of days. This type of pass just doesn’t make sense with toddlers. Doing too many things each day = cranky kids. We had planned on doing one more mountain lift and a couple of other things that would have been fully or partially covered by our pass during our last days and got rained out. If we had added those things, we would have easily spent more money on individual tickets than with the Swiss Travel Pass that we bought. Are you still wondering “Is the Swiss Travel Pass Worth It”? What questions do you have about Swiss train discounts? Transportation Card Zurich: Half fare card gives unspecified discounts on public buses. 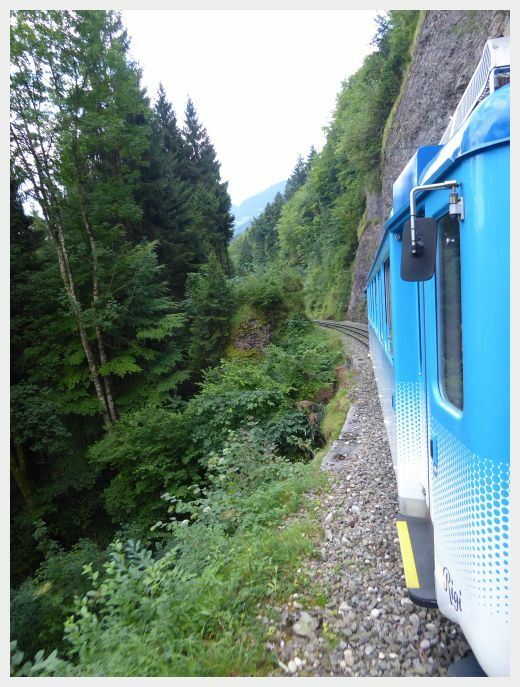 Have you traveled by train in Switzerland? Is the Swiss Travel Pass Worth it? Which Swiss Train discounts did you find worked best for your vacation? Thanks for sharing this useful and informative post with us, for those who are planning to visit Switzerland this is very helpful.